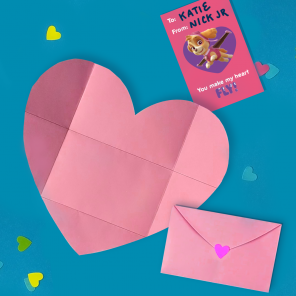 Congratulations and welcome to the Nick Jr. 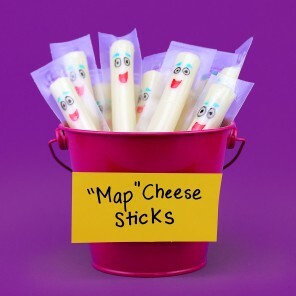 Fan Club! 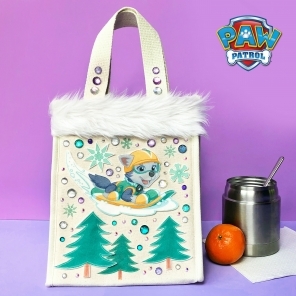 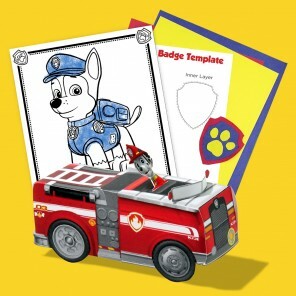 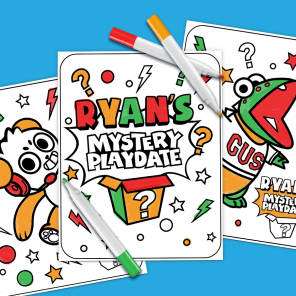 Now that your here, be sure to print this exclusive Snowy Day Activity Pack. 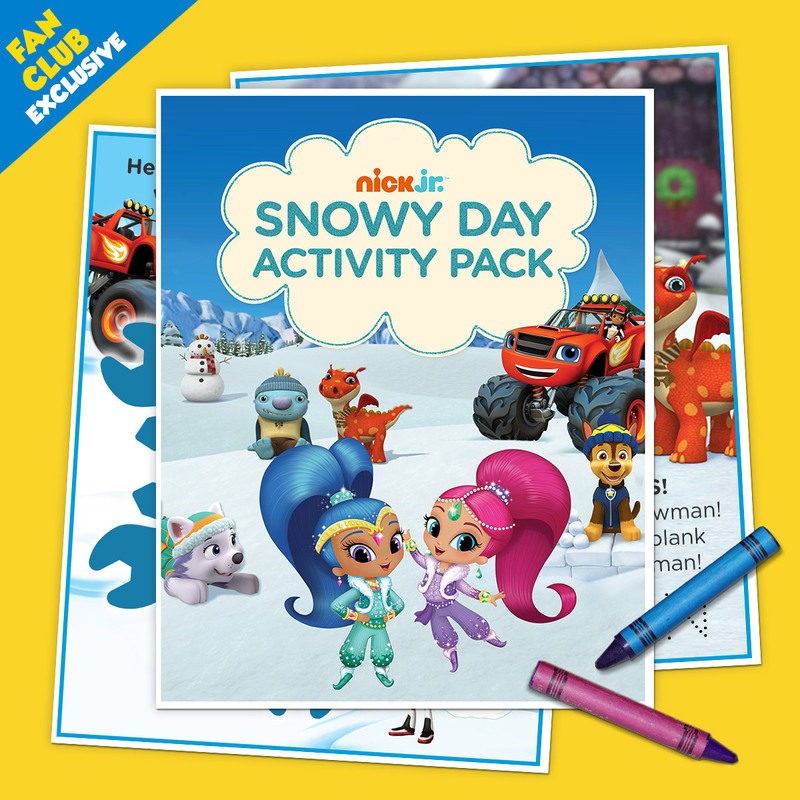 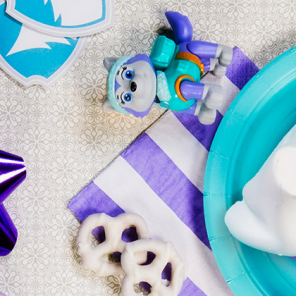 Our all-new pack includes 6 pages of snowy fun with Shimmer and Shine, Blaze, PAW Patrol and more Nick Jr. friends!